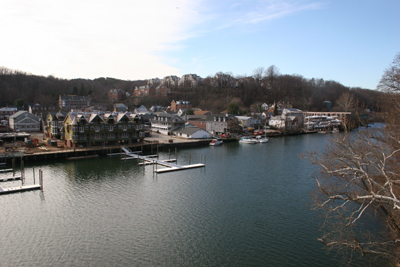 Enjoy our aerial view of Occoquan which allows you to explore the town and click on shops and business for more information. The aerial photograph was provided by Patrick J. Hendrickson of Highcamera.com. Shops in Occoquan can be accessed by the street names below.